When you've got the secular world (in this case, Forbes magazine) looking in and rightly calling out spiritual abuse, there's a real problem. Frankly, it blasphemes God's name when it has to come to the point where even the lost are pointing and talking. In life, blowhards and bullies will inevitably rise up and do their thing. In the field of management, they tend to rise up and do it with extra frequency and impact. And in religious organizations, they can often do it with maximum impact, because the whole enterprise is usually founded on the notion of absolute authority. 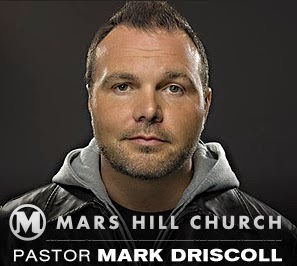 Mark Driscoll, one of the nation’s most prominent and celebrated pastors, may be the newest and best example of this. He is the toxic leader du jour, though he has stepped away from leadership temporarily to navigate massive waves of accusations that have flowed into his Mars Hill multi-campus megachurch based in Seattle.